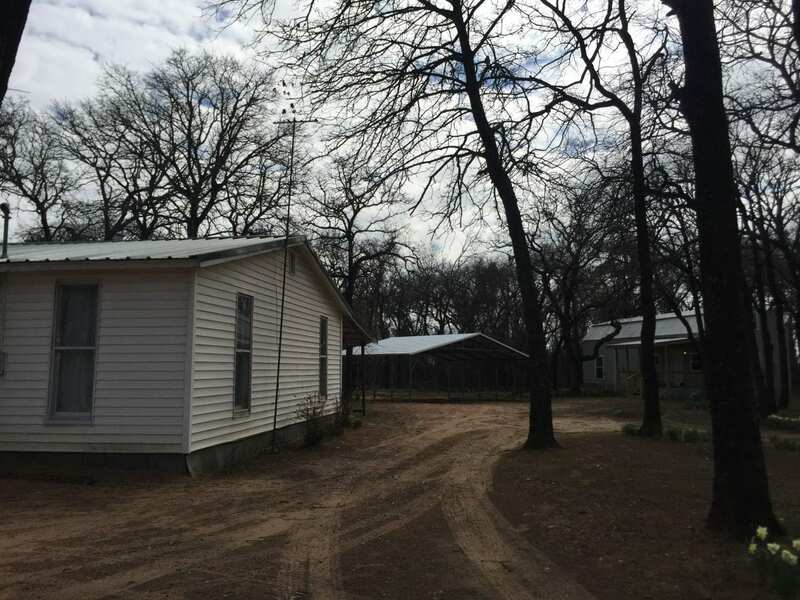 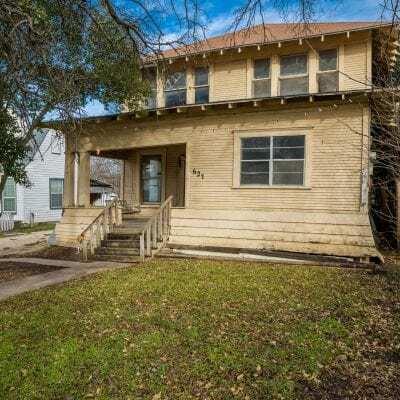 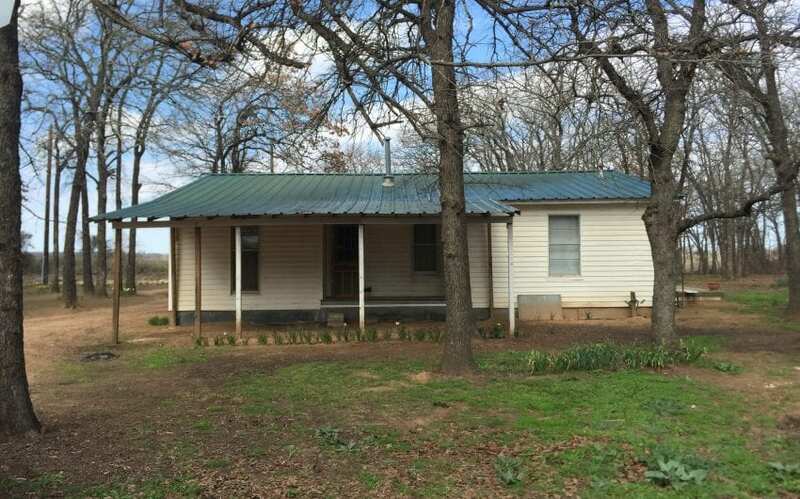 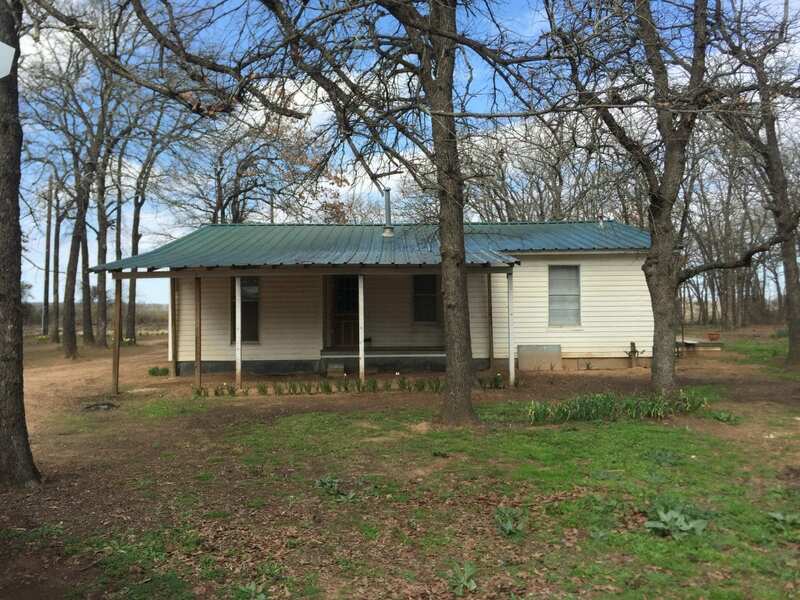 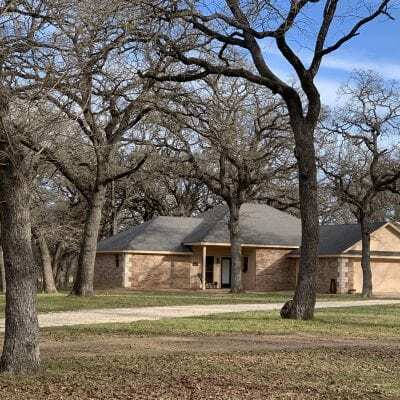 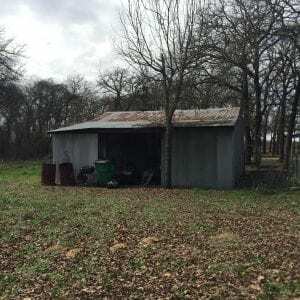 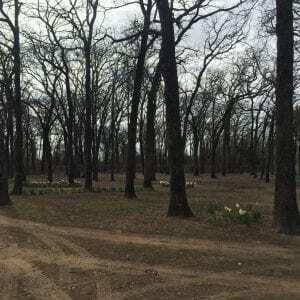 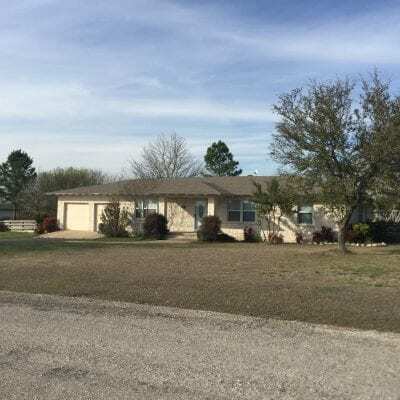 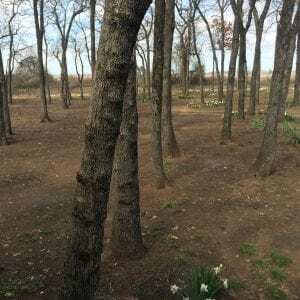 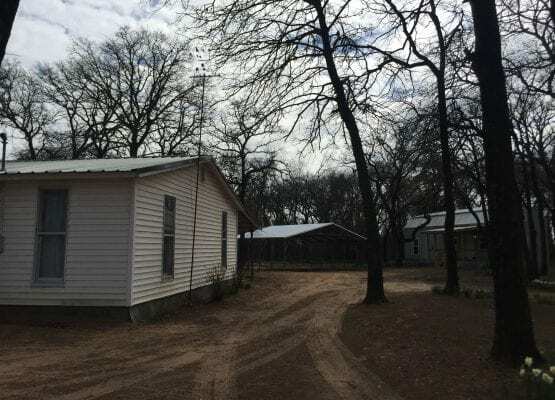 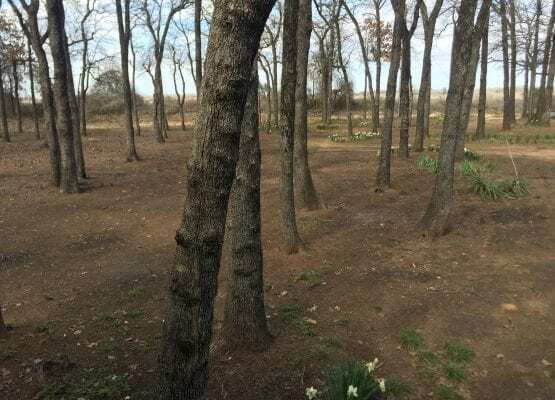 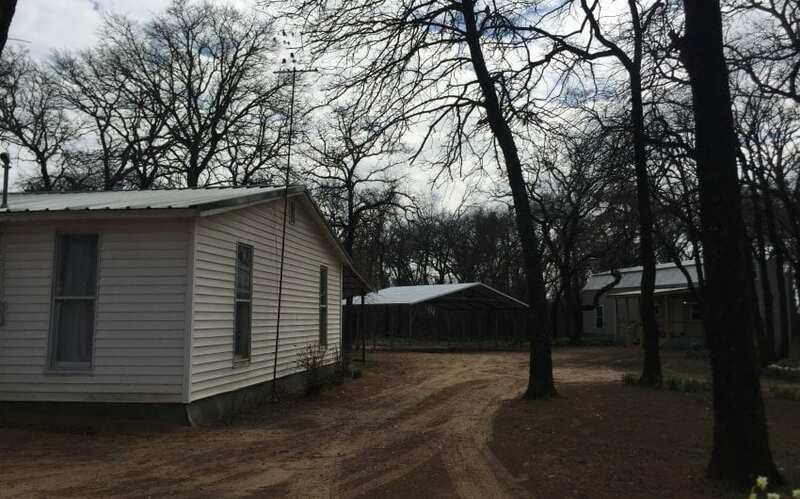 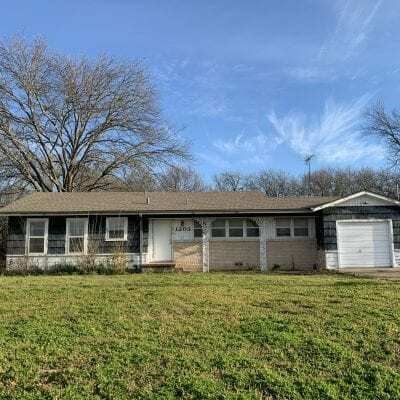 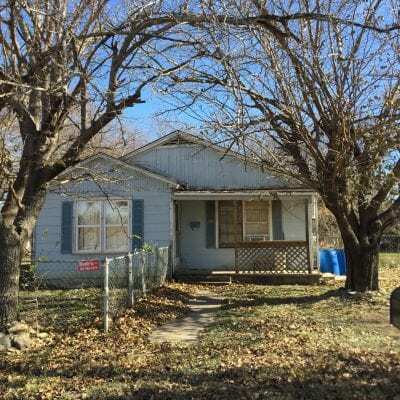 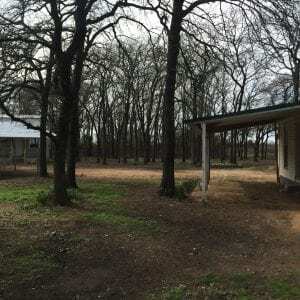 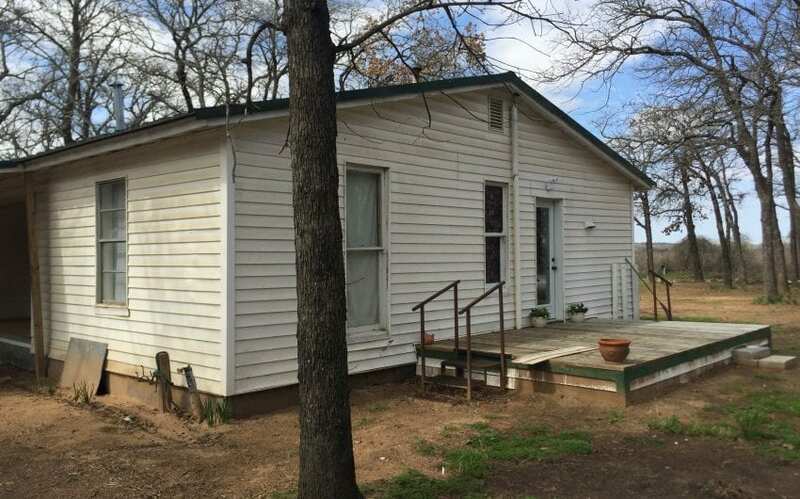 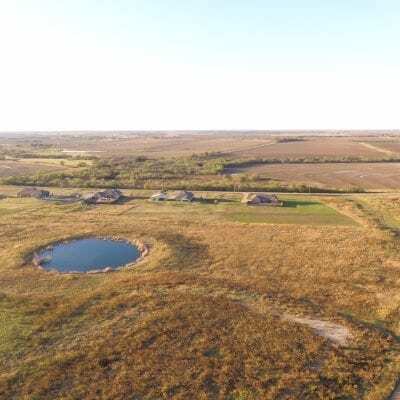 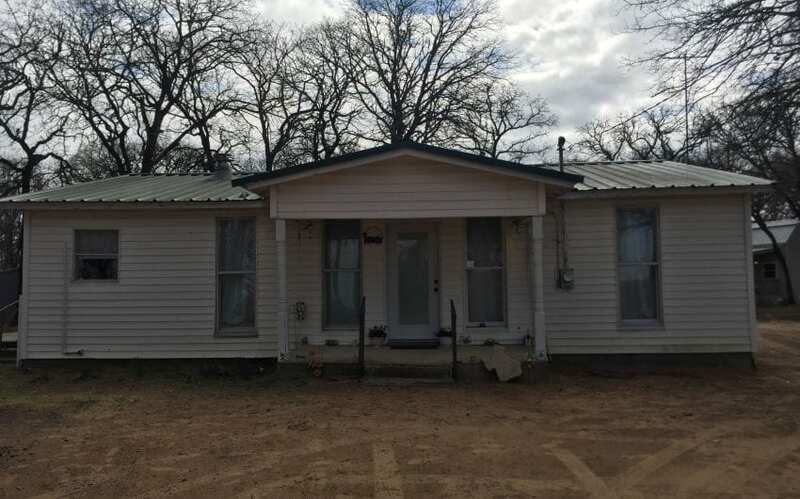 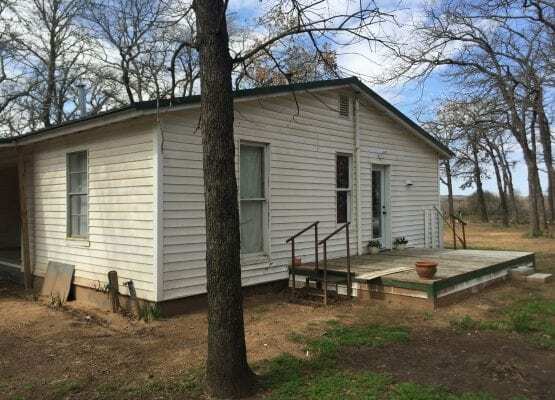 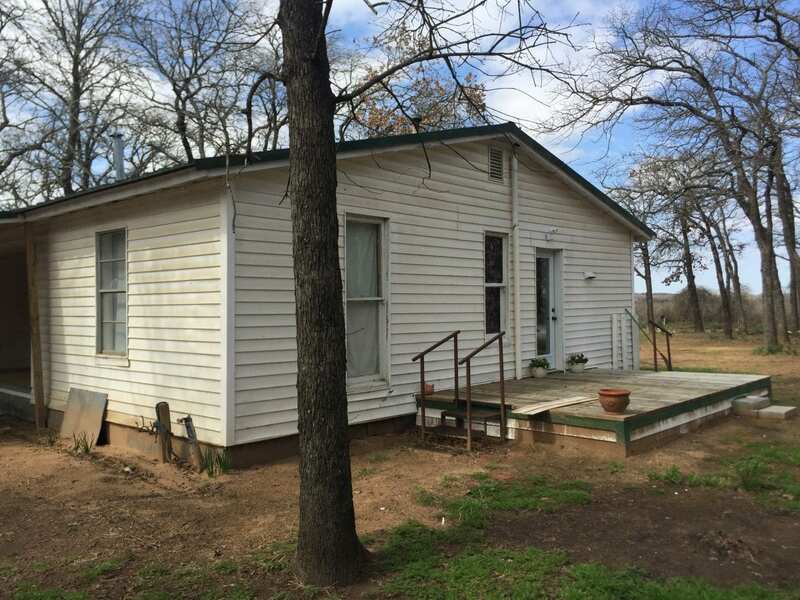 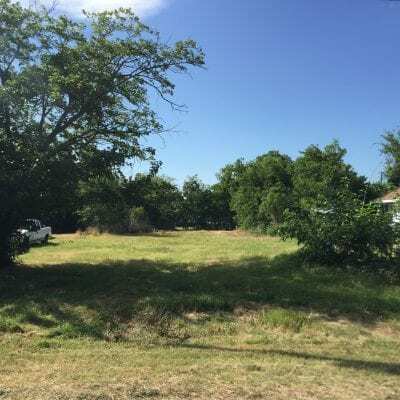 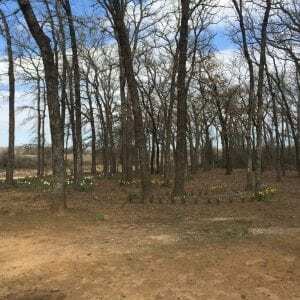 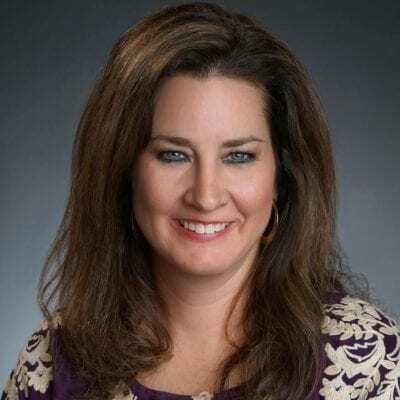 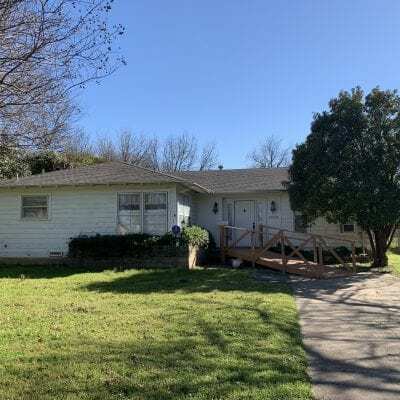 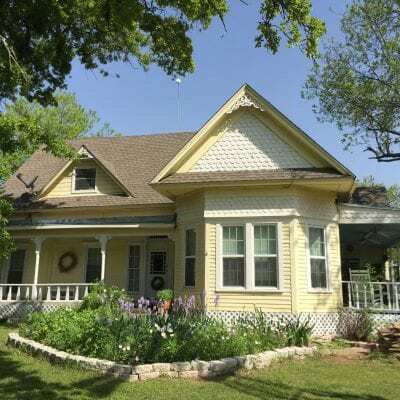 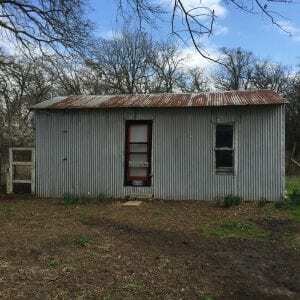 SOLD (WOODBURY) 3/1 farmhouse with 4 acres of land - Jana E. Nors Real Estate - Hillsboro, Abbott, Waco & Surrounding Central Texas areas! 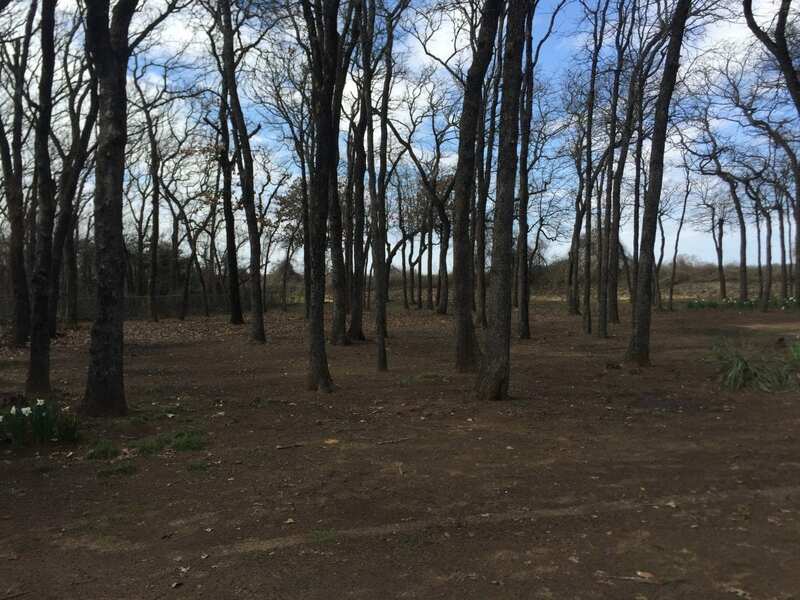 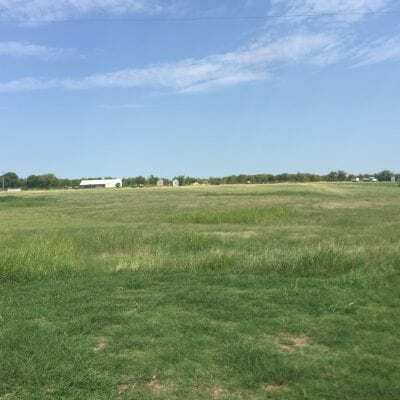 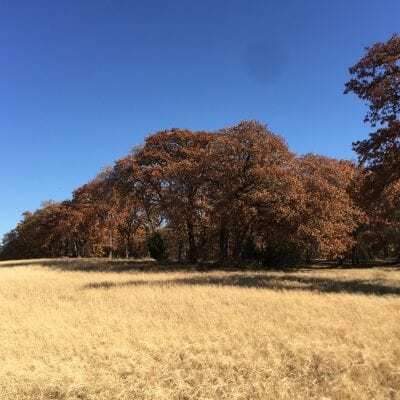 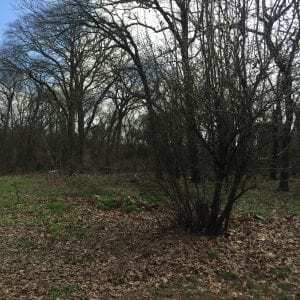 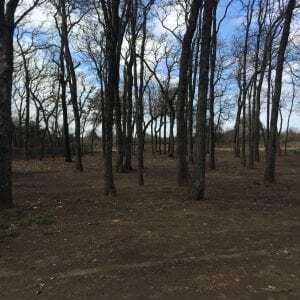 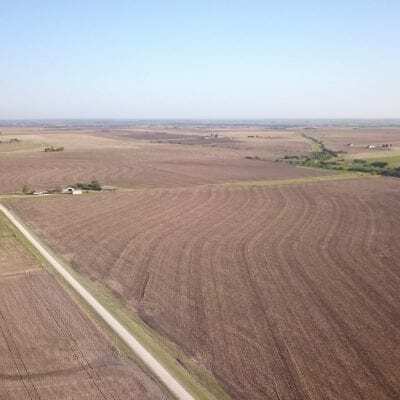 BRAND NEW ON MARKET..4.01 acres just outside northwest of Hillsboro in the community of Woodbury. 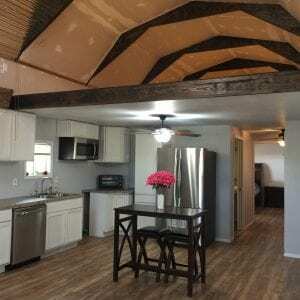 This wooden pier and beam home that was built iin 1975, has 1152 sq. 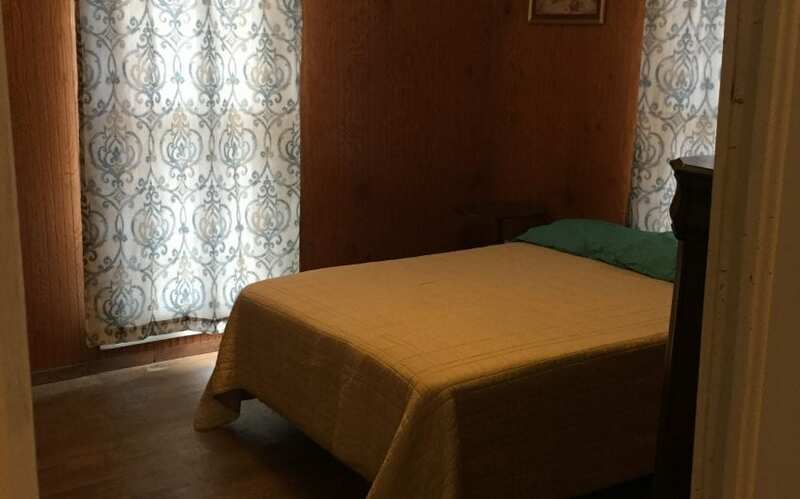 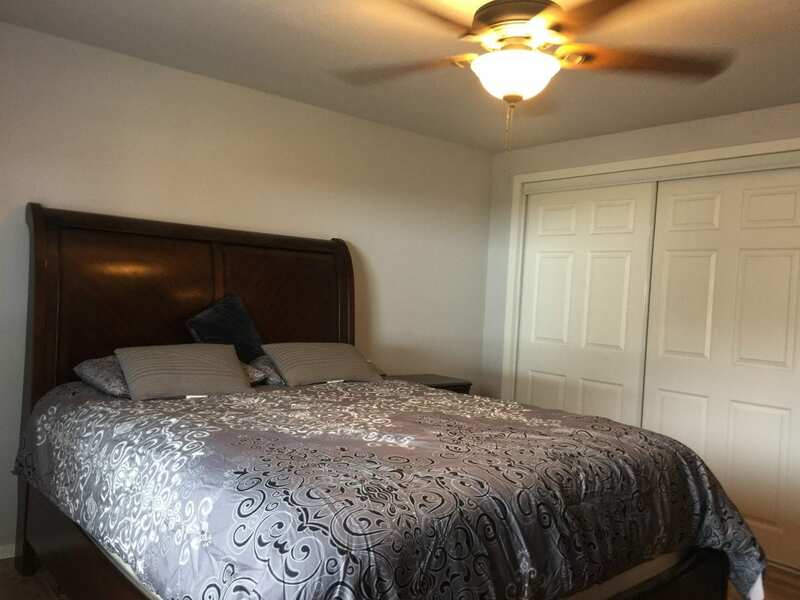 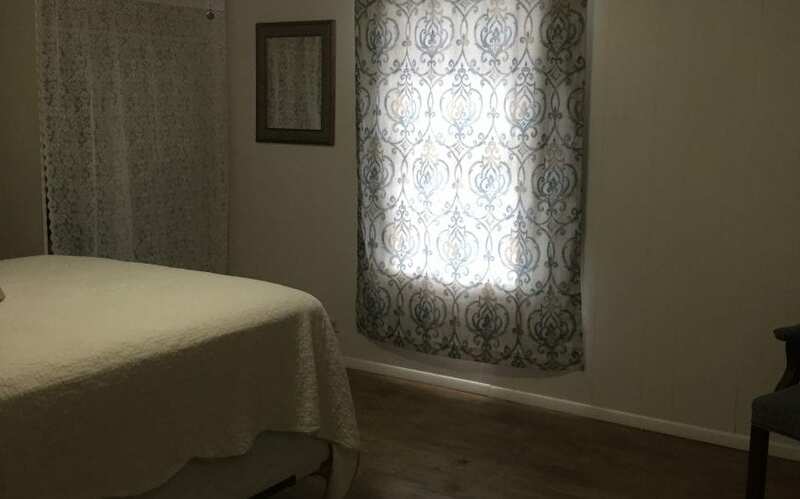 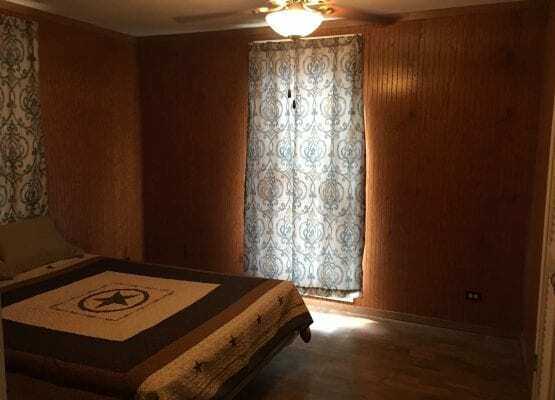 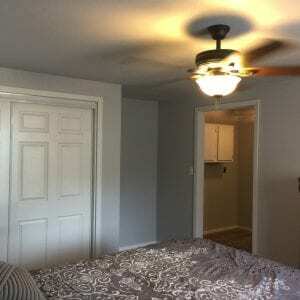 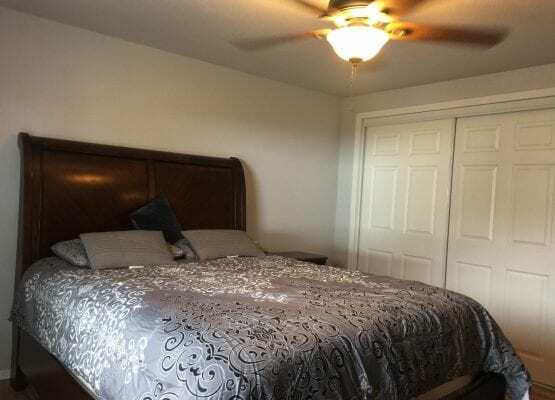 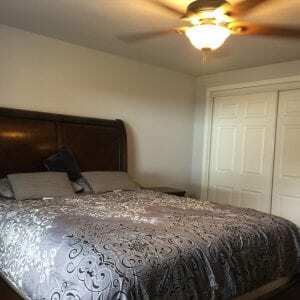 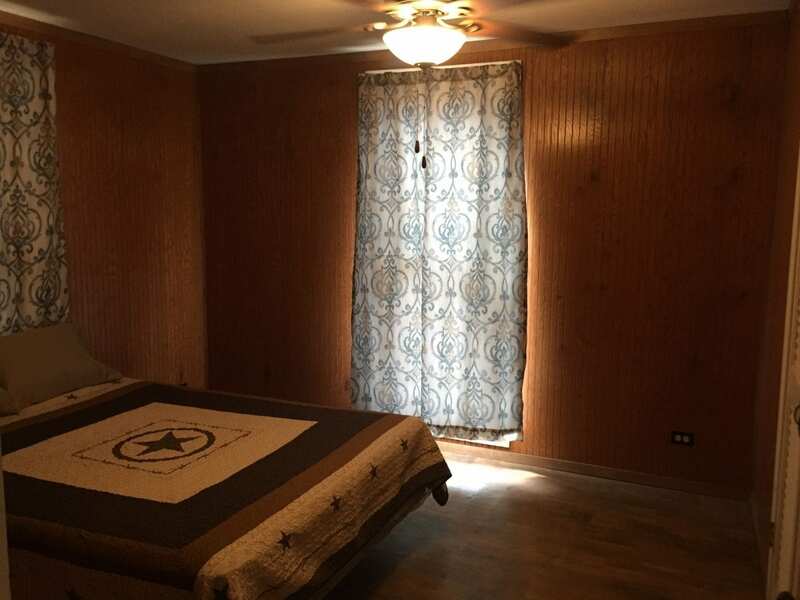 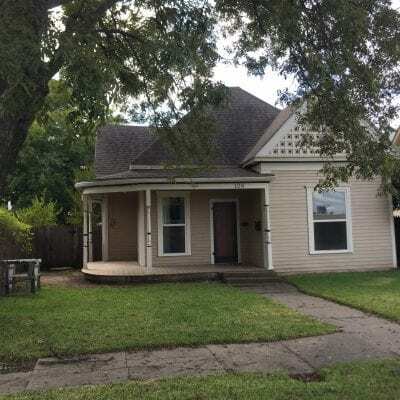 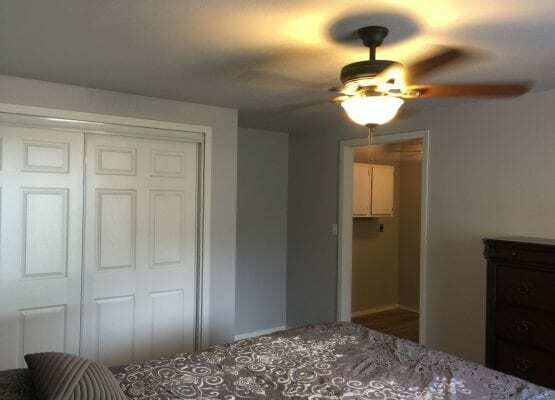 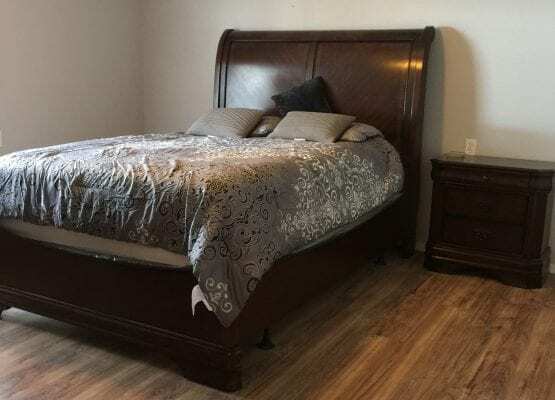 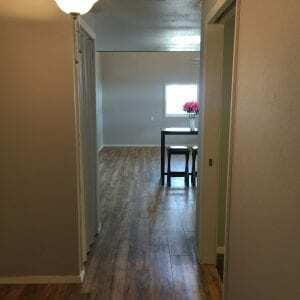 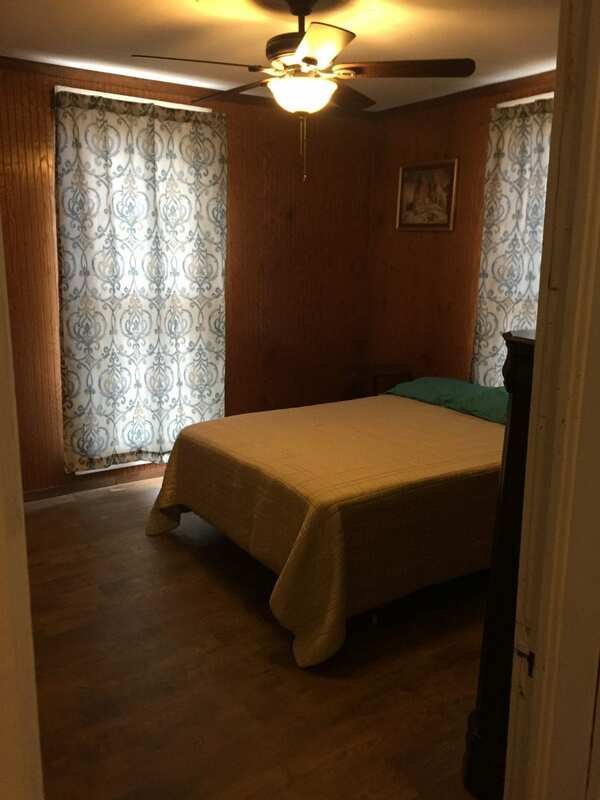 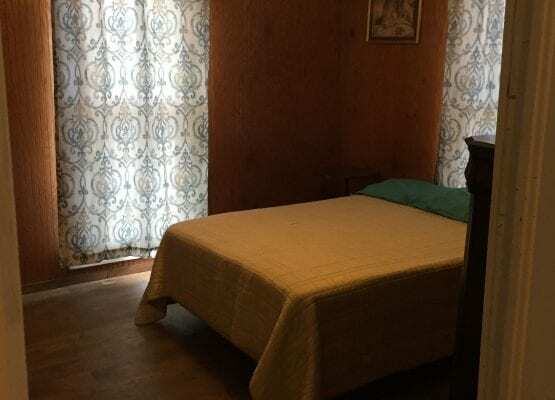 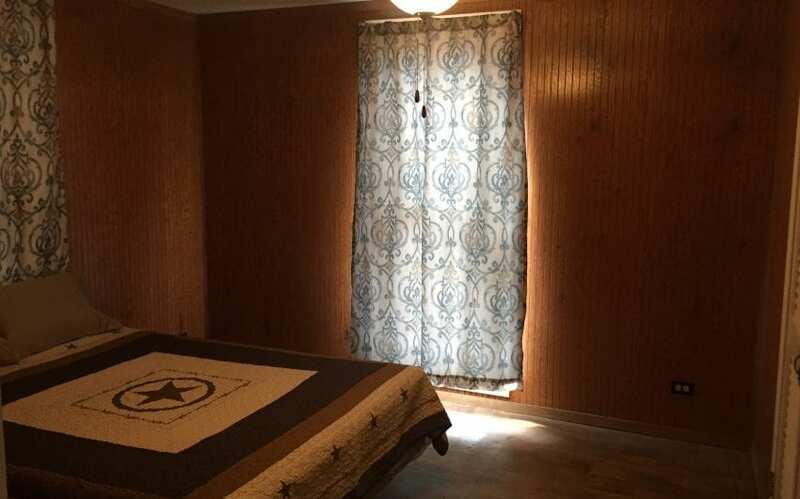 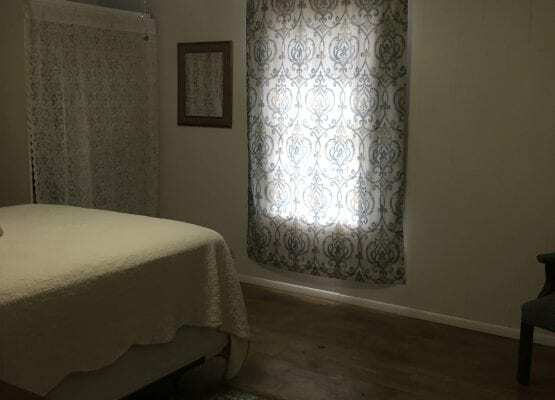 feet 3 bedrooms and 1 full bath. 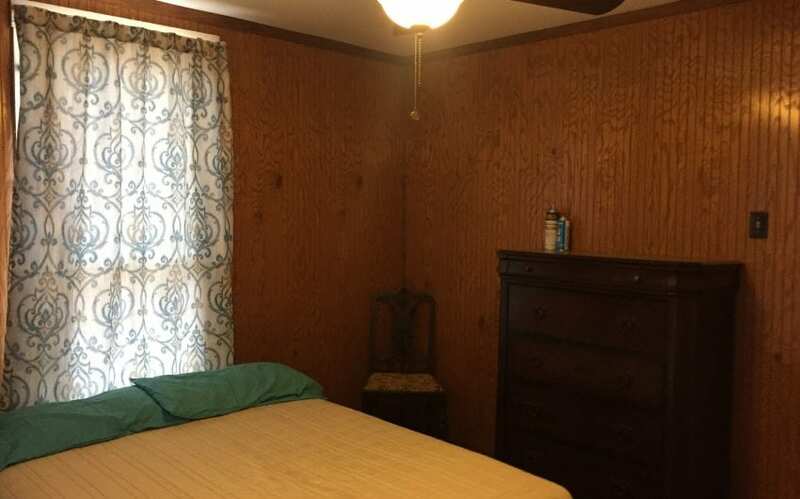 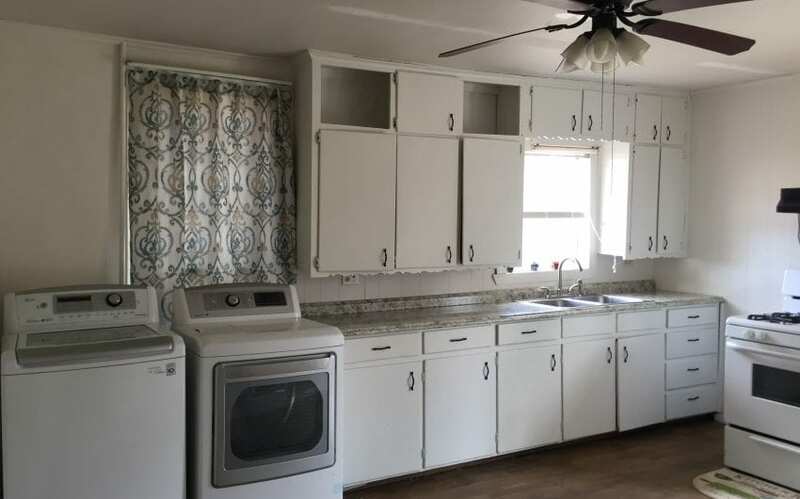 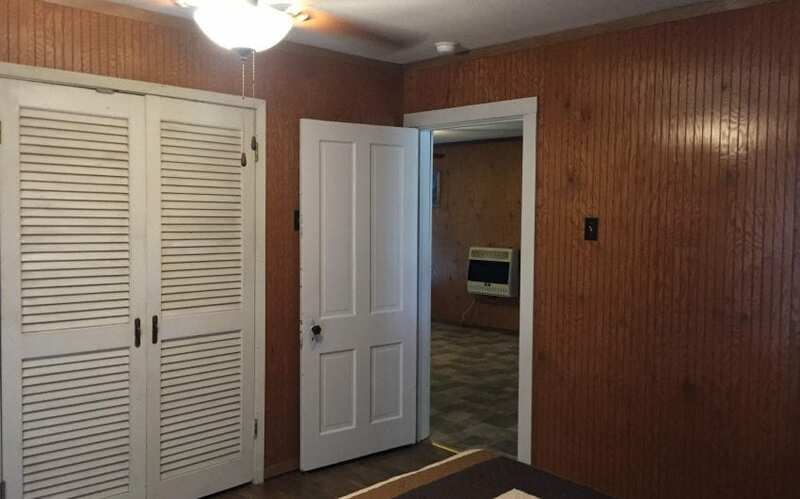 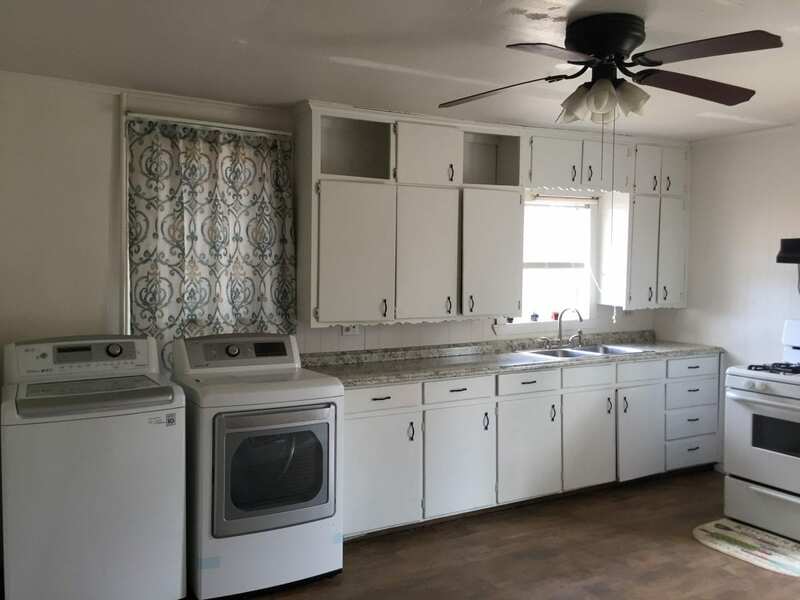 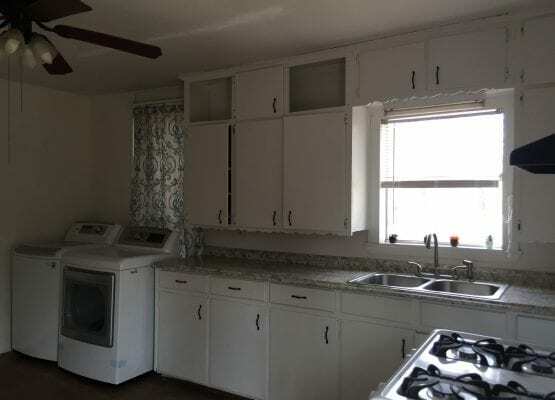 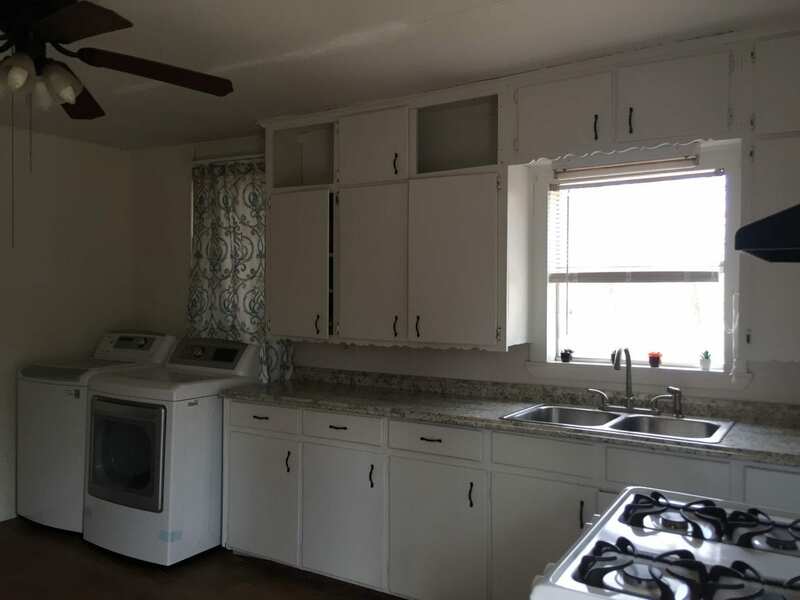 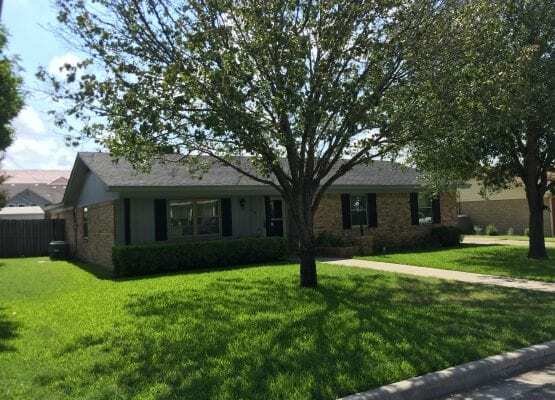 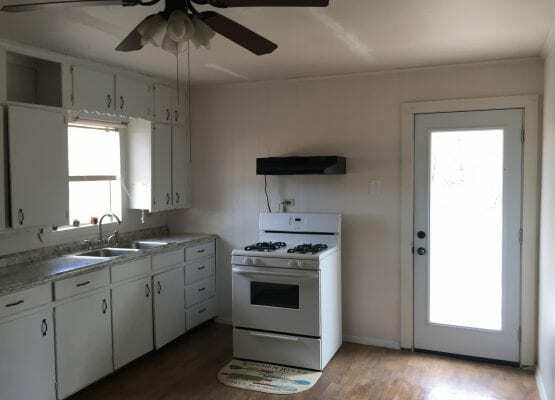 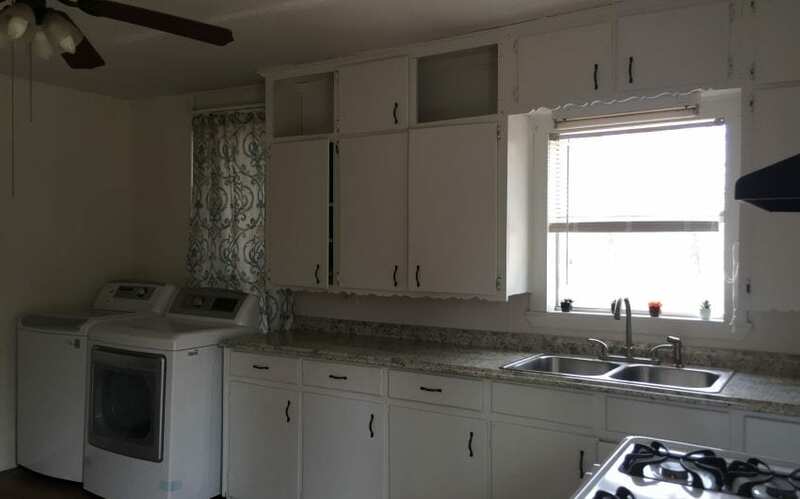 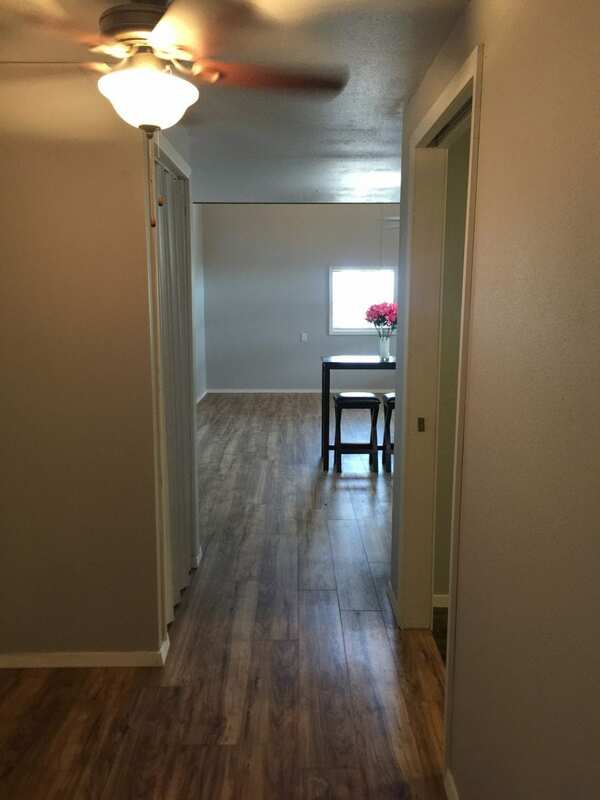 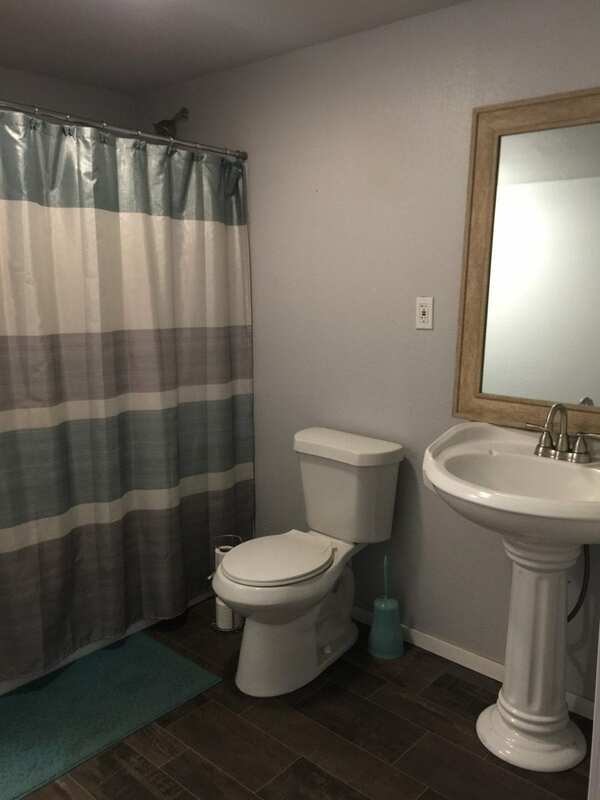 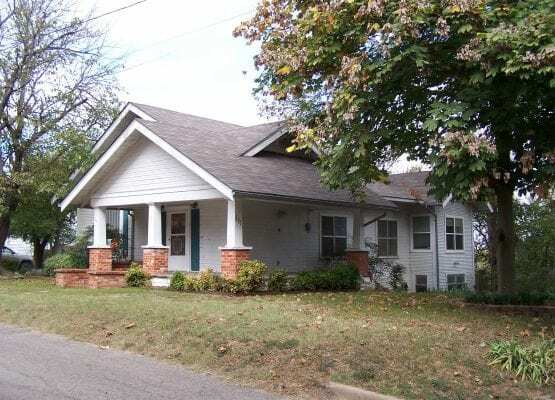 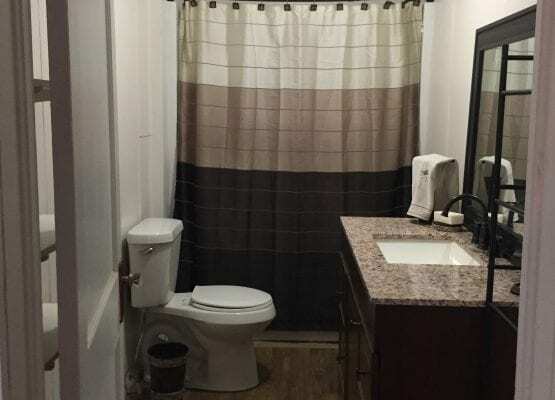 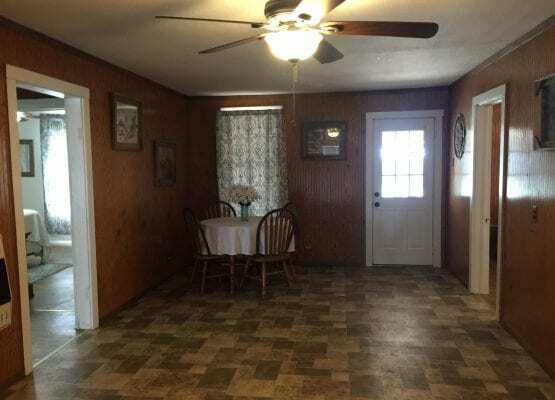 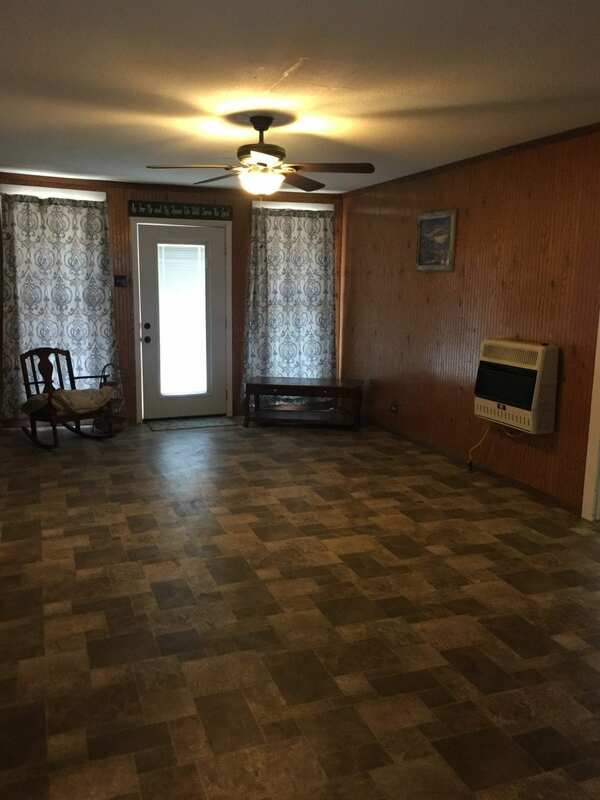 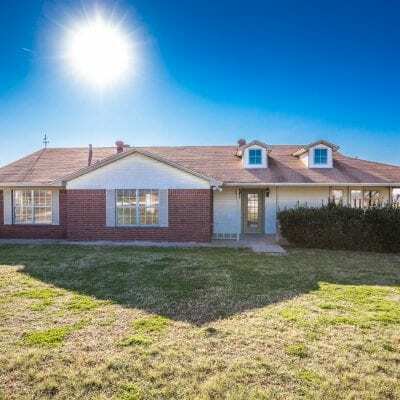 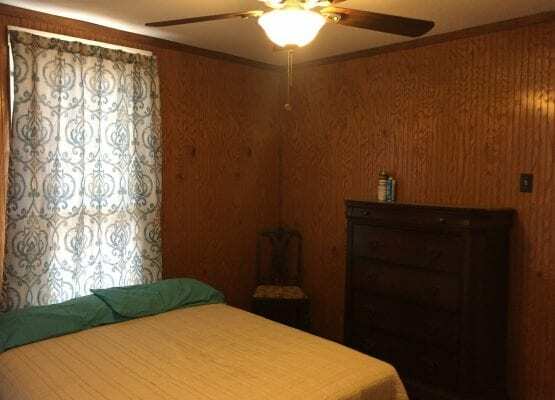 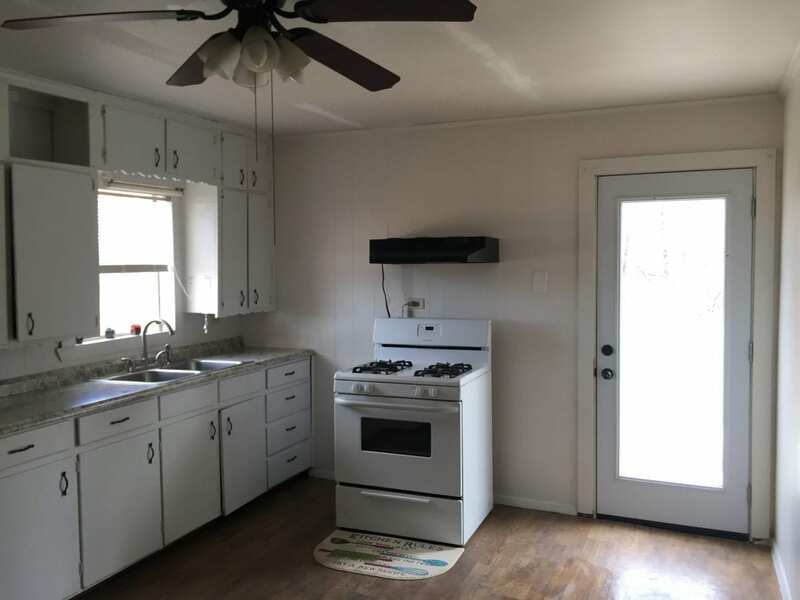 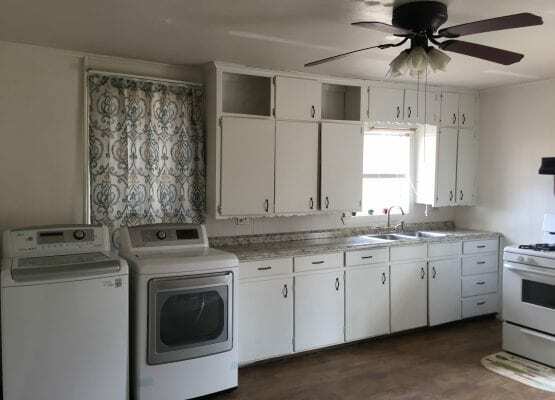 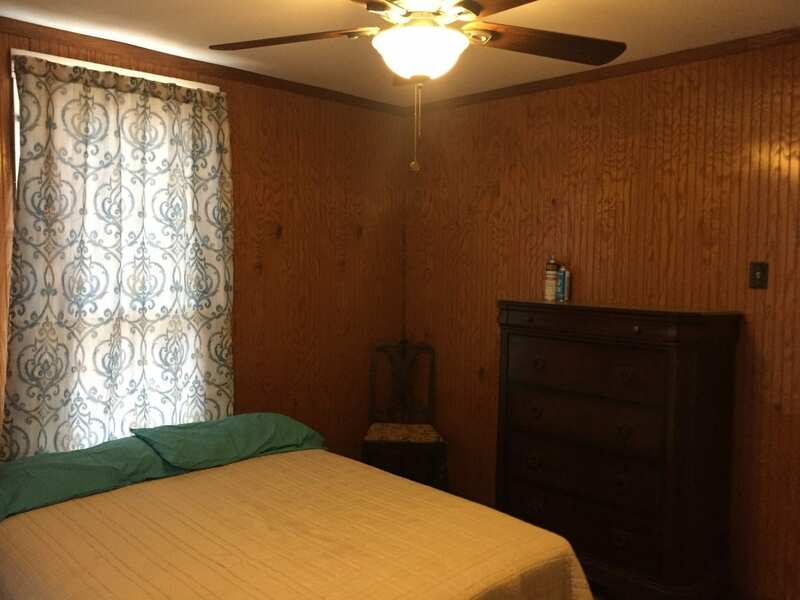 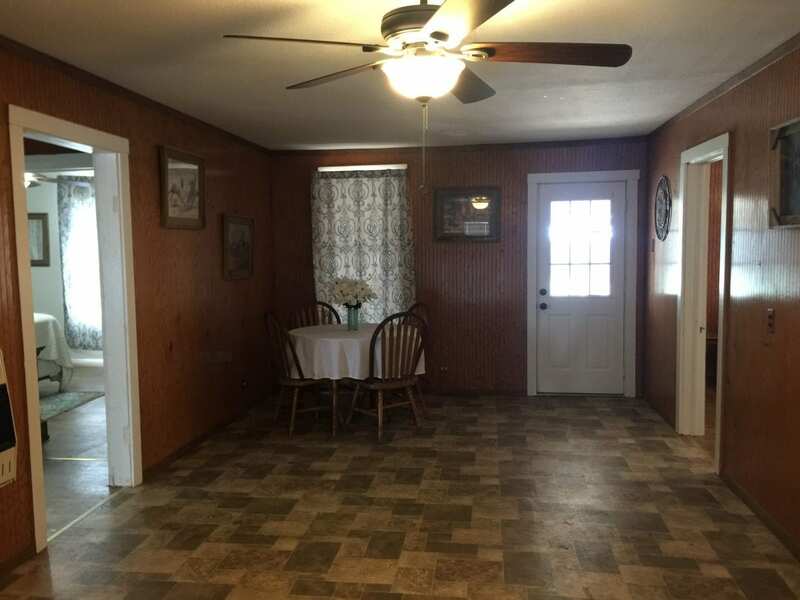 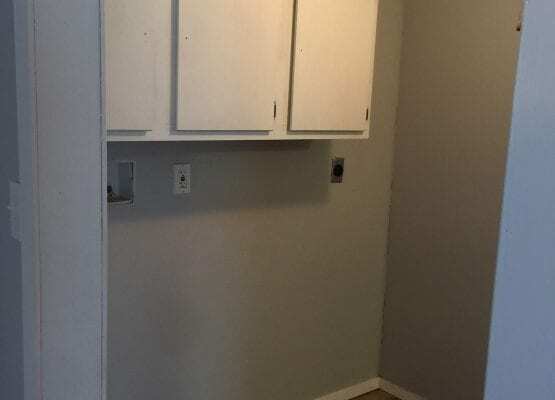 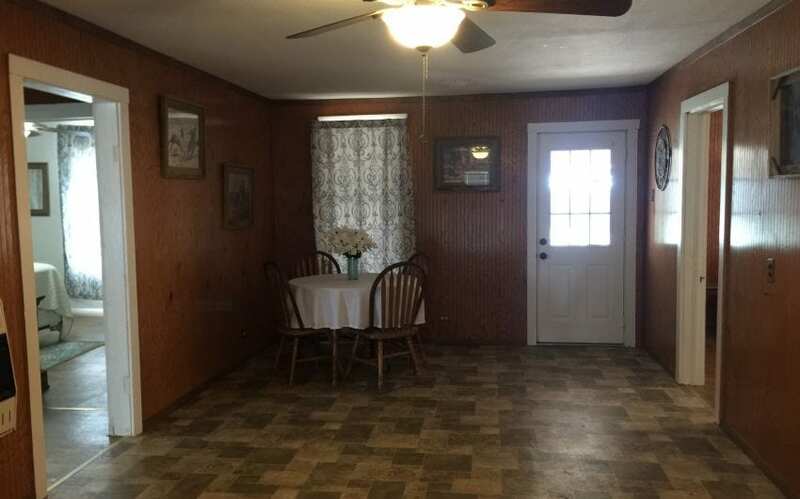 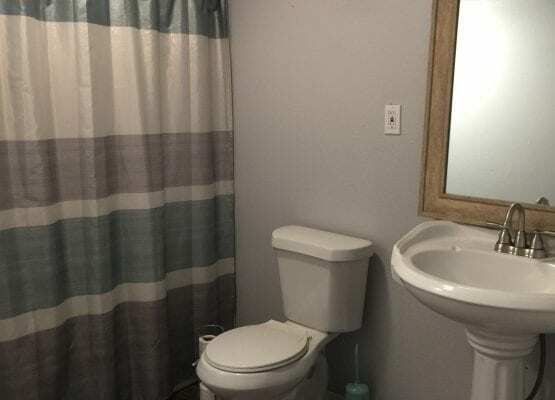 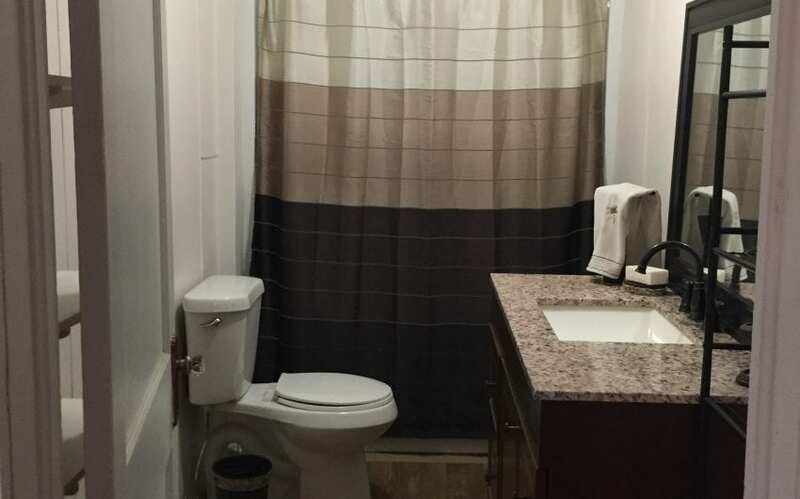 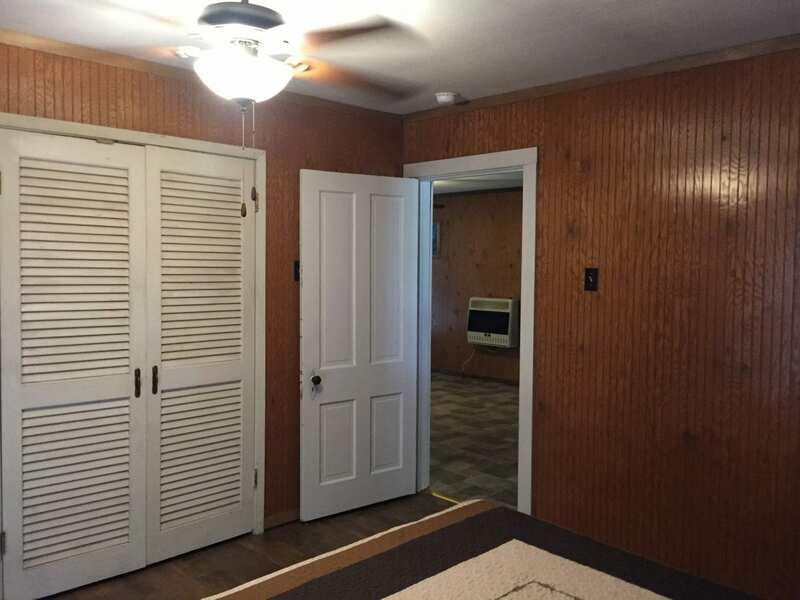 Nice sized kitchen with lots of cabinets and updated bath. 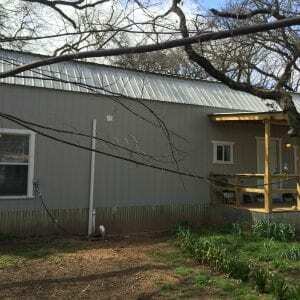 Home has 3 porches and metal roof. 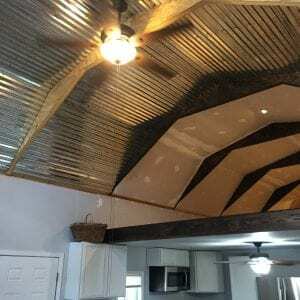 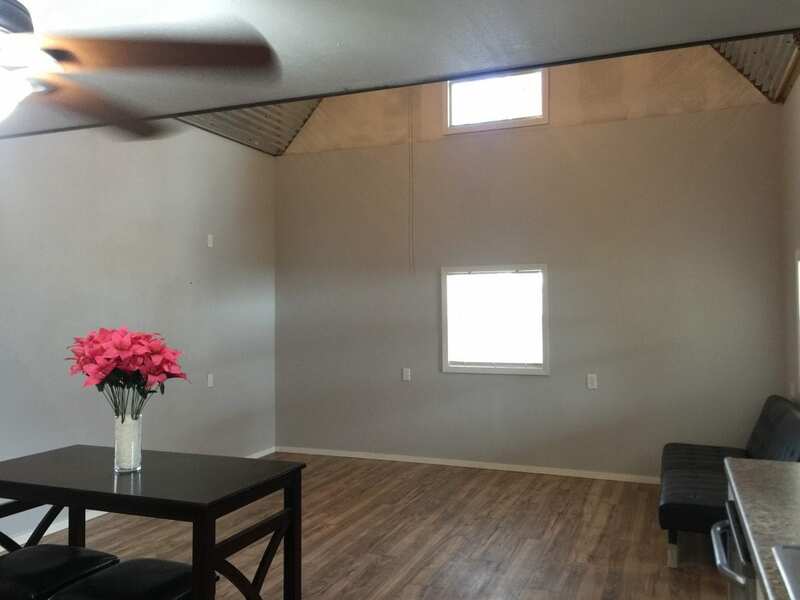 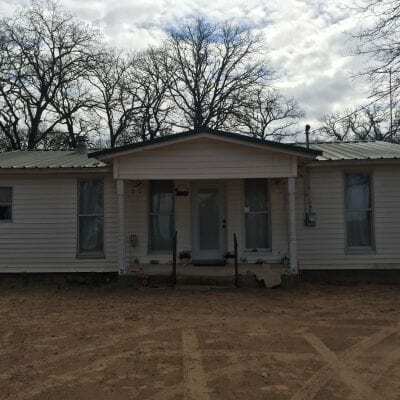 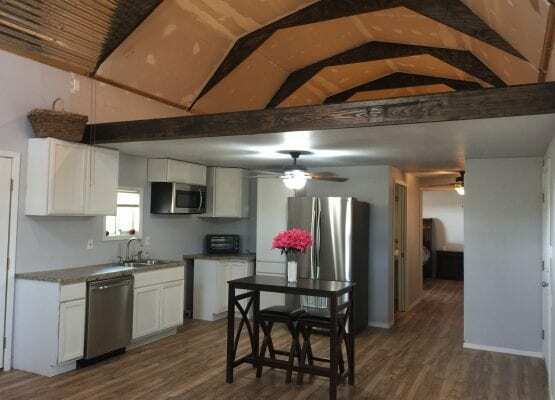 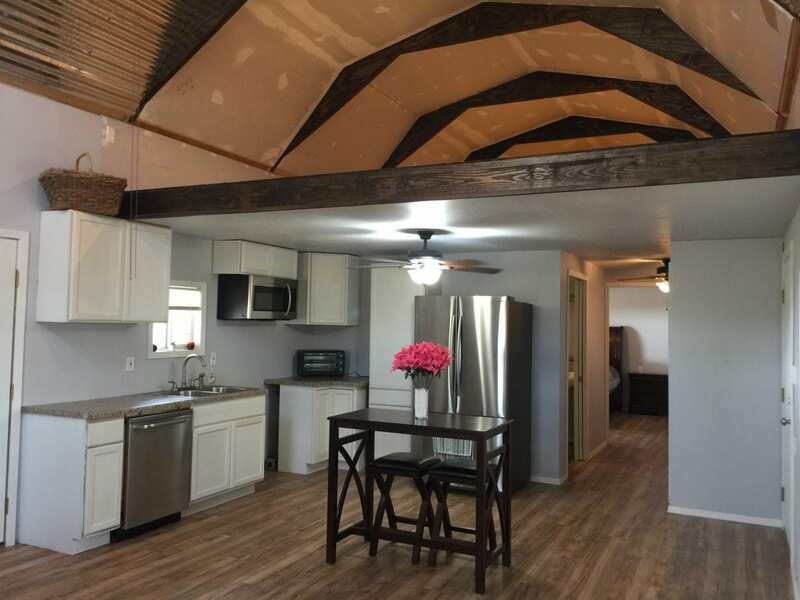 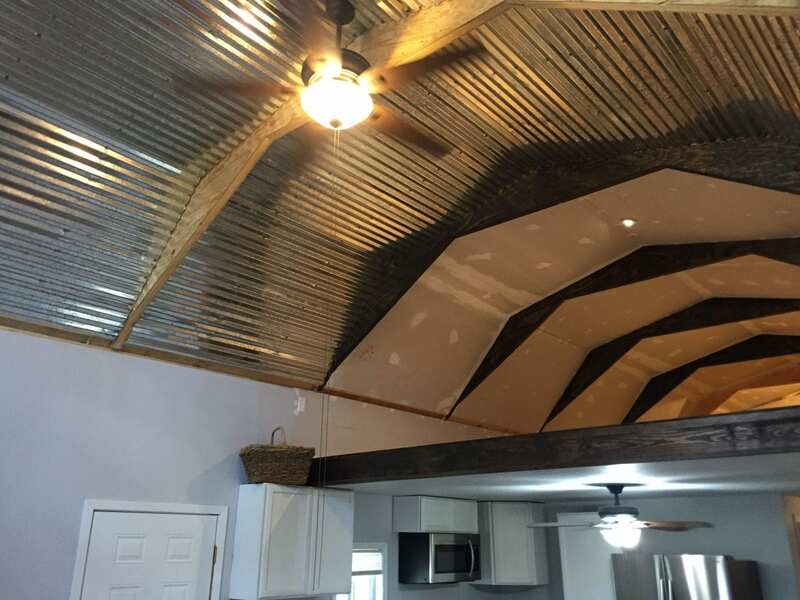 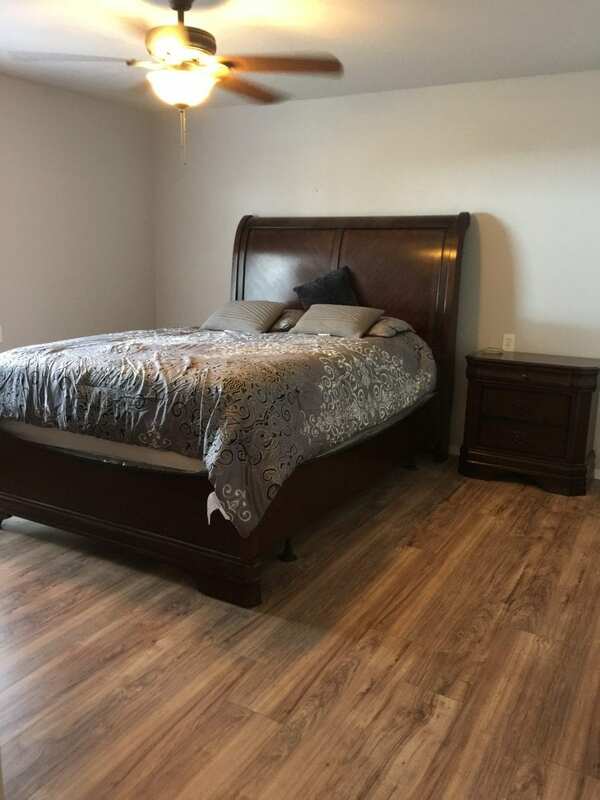 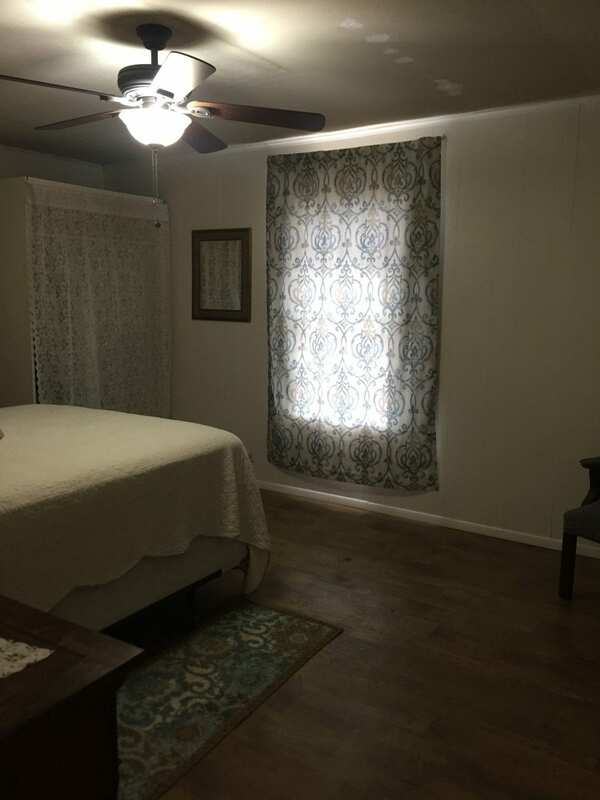 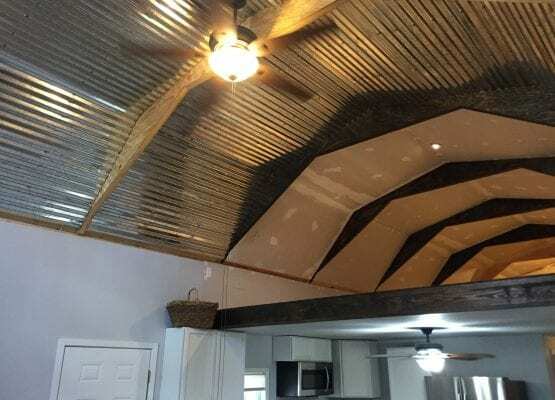 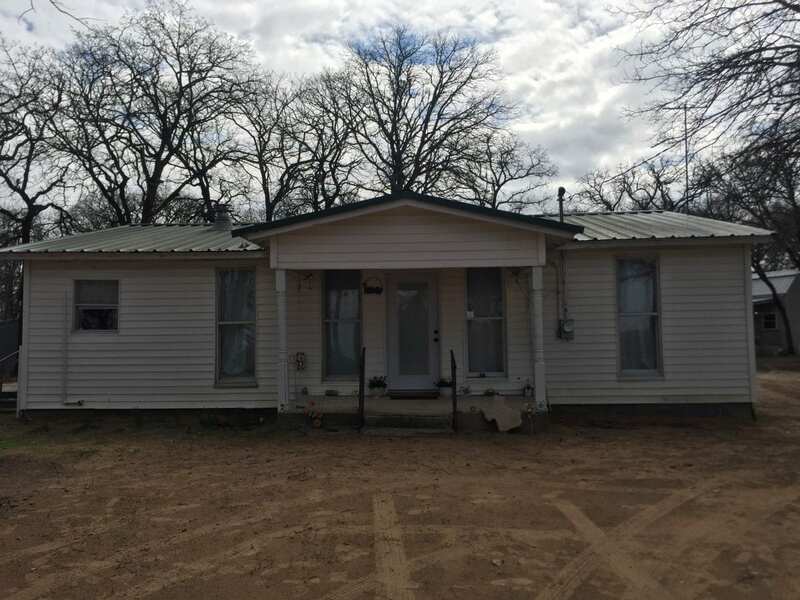 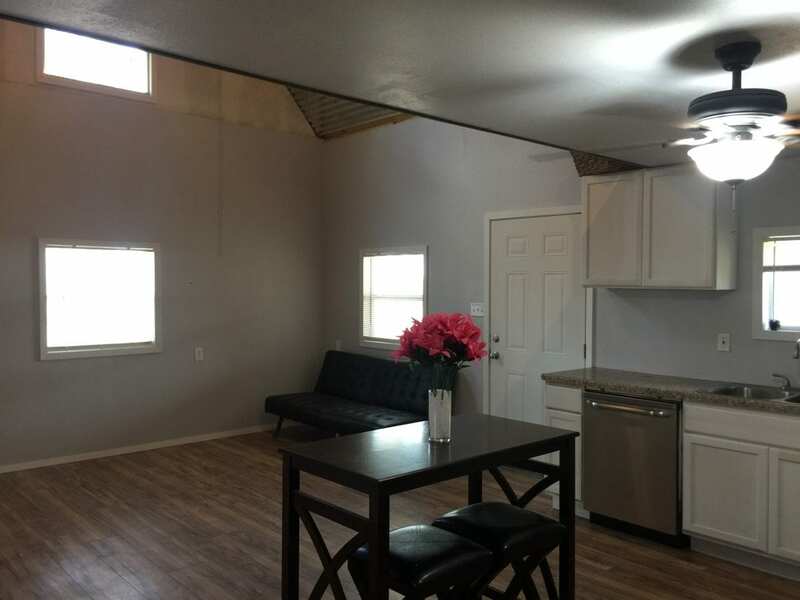 Brand new oversized carport and bonus mother in law quarters. 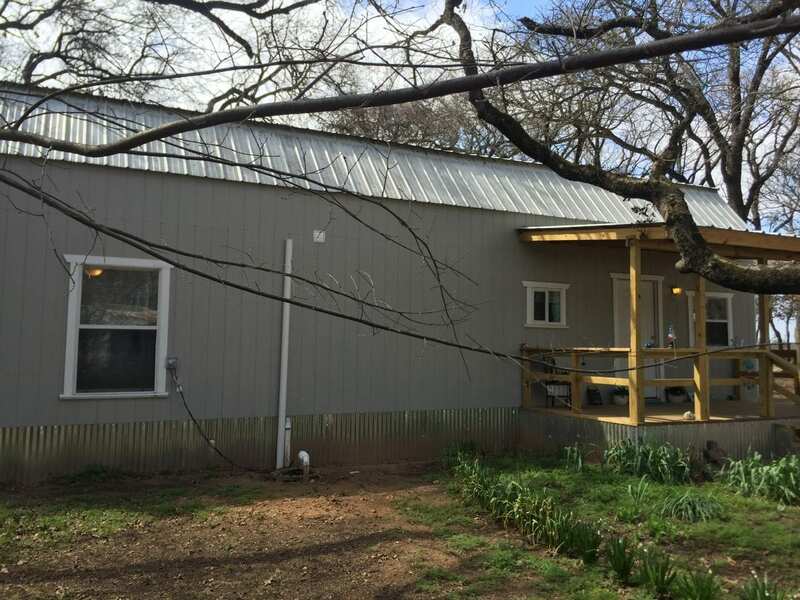 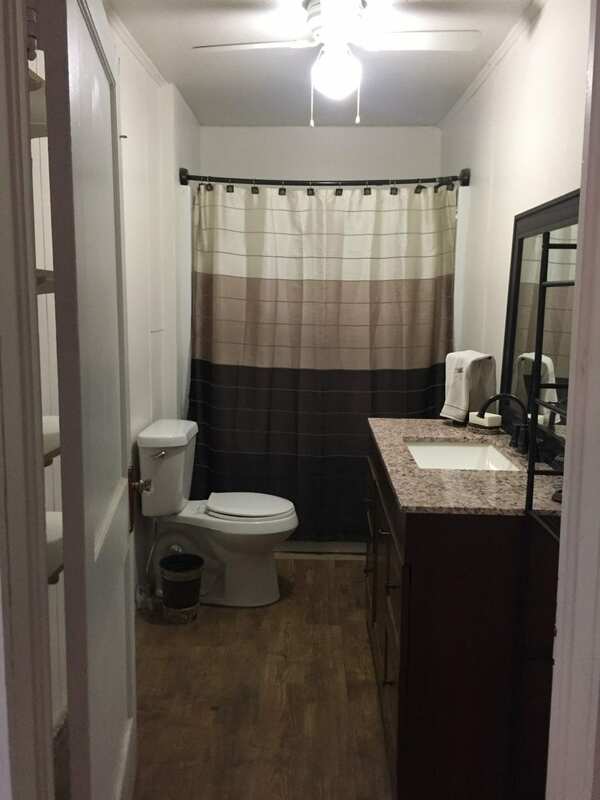 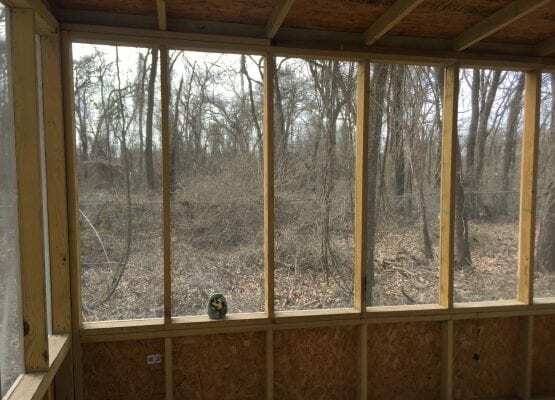 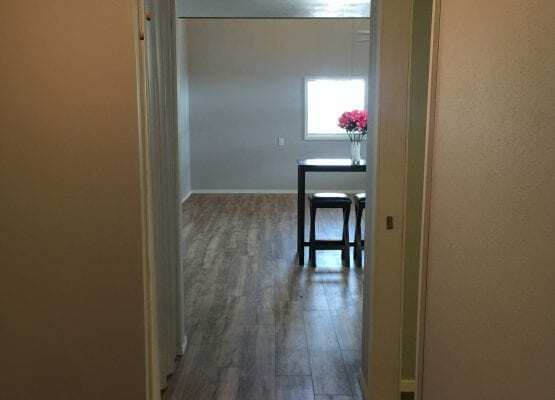 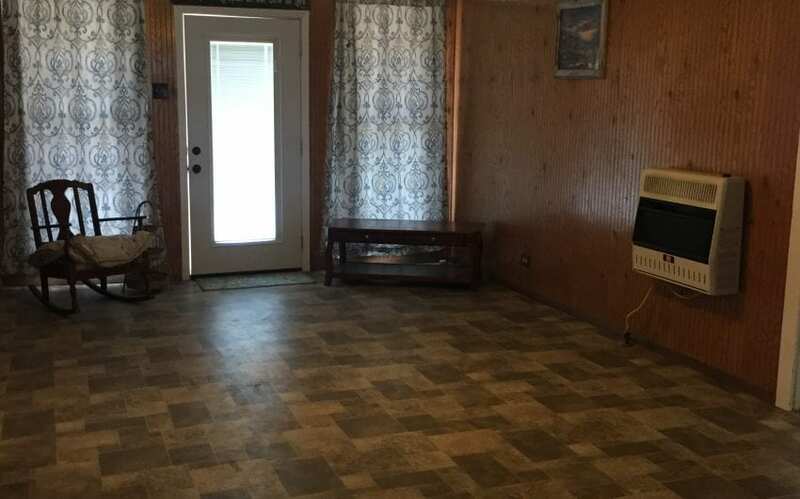 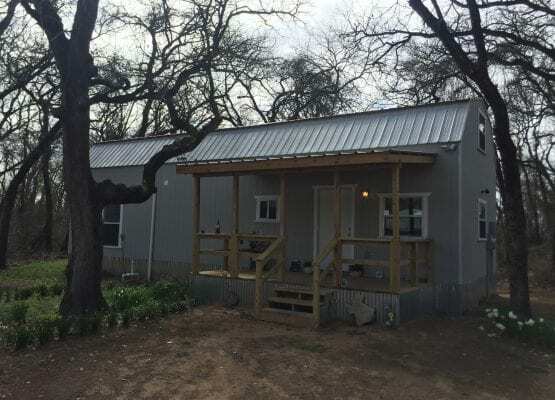 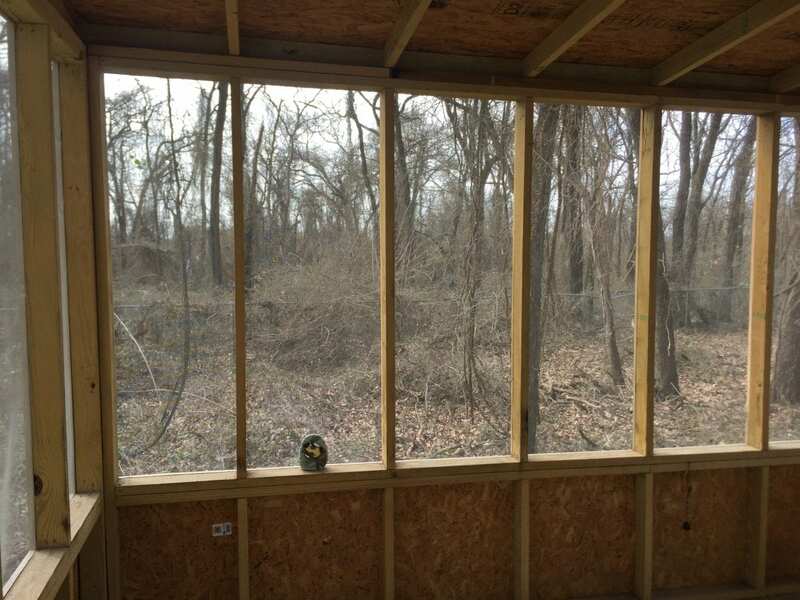 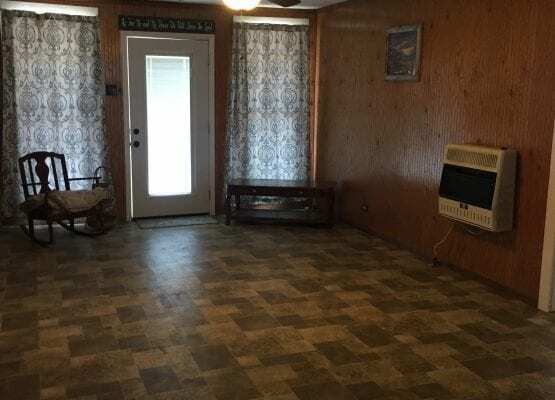 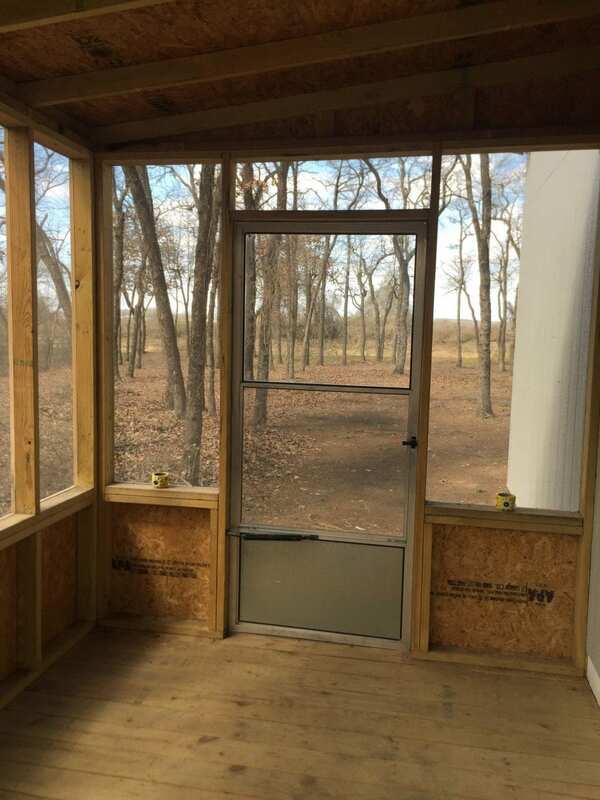 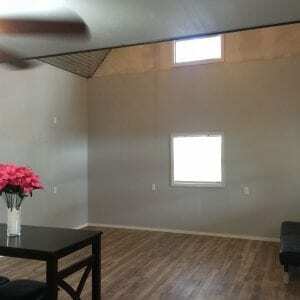 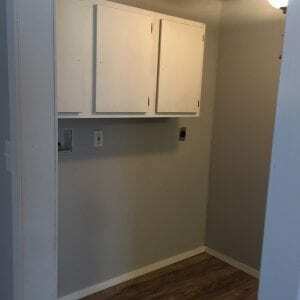 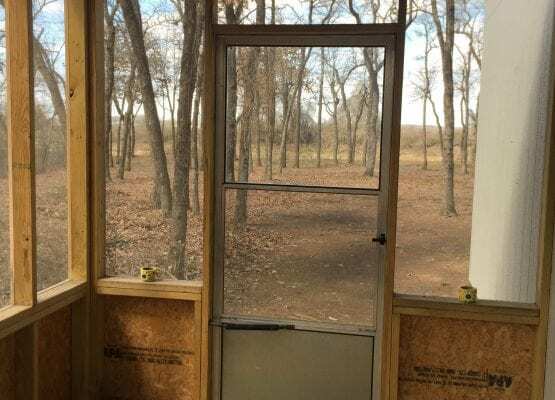 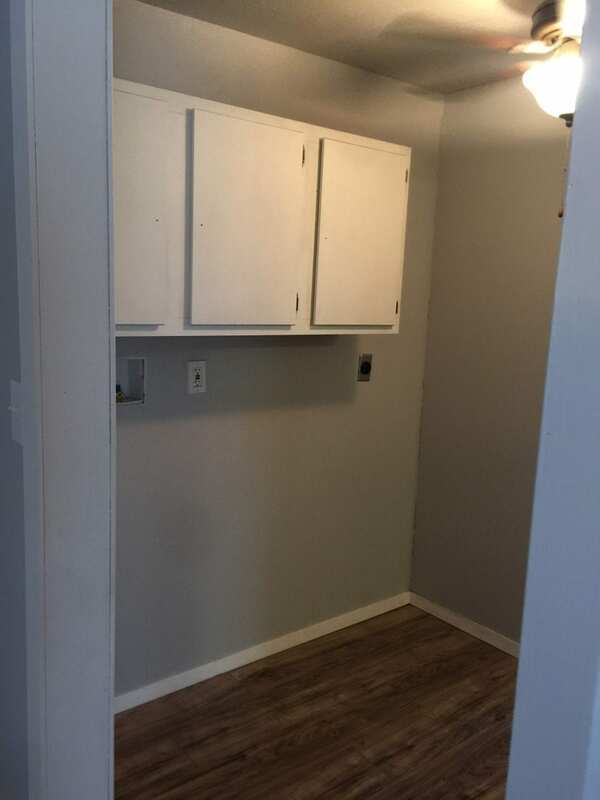 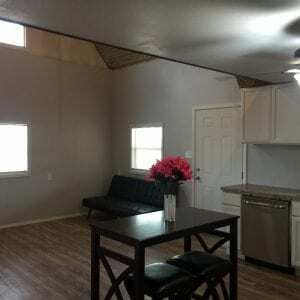 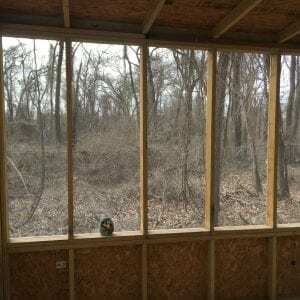 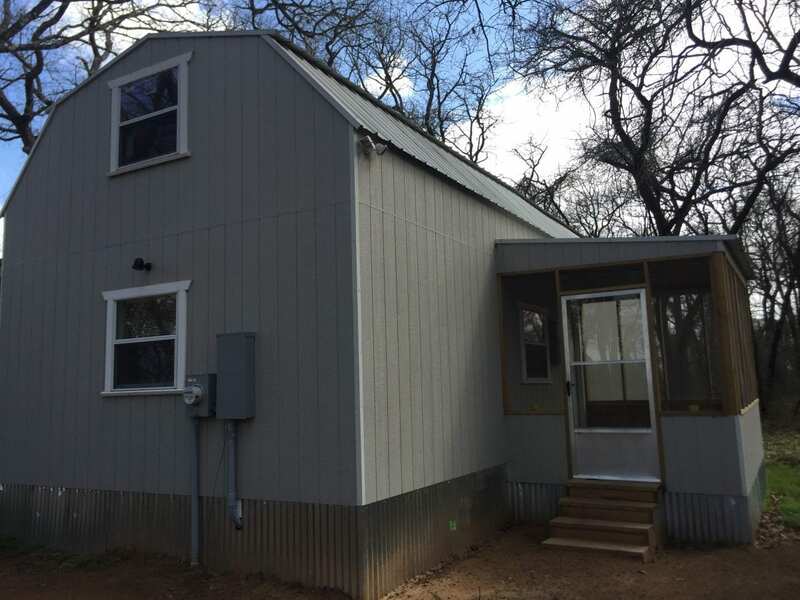 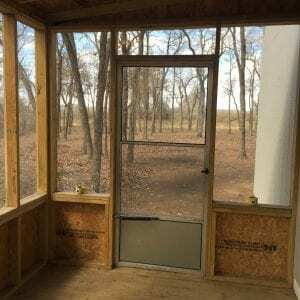 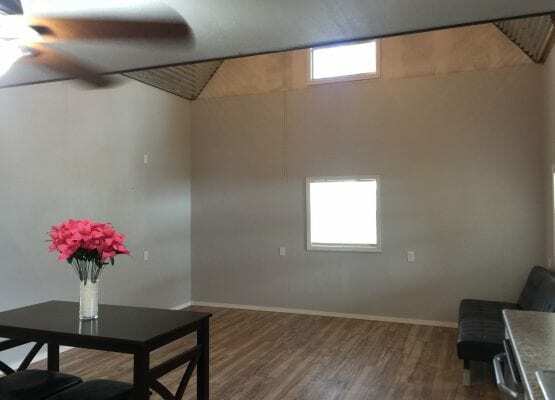 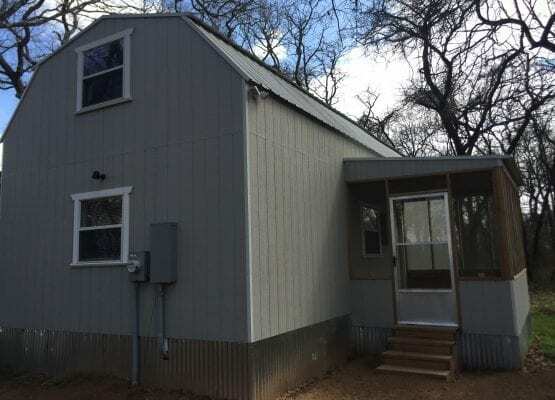 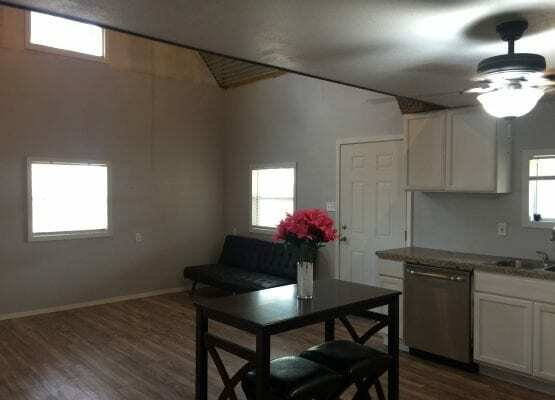 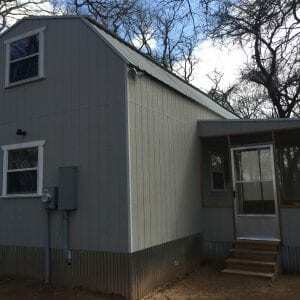 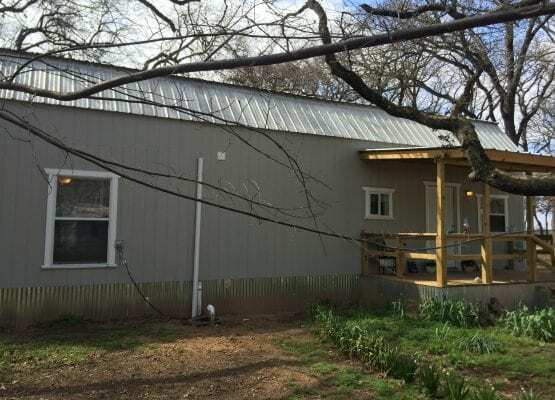 This modular home has 1 bedroom, 1 bath, open concept living and kitchen, washer/dryer hookups, screened in back porch, 500 sq. 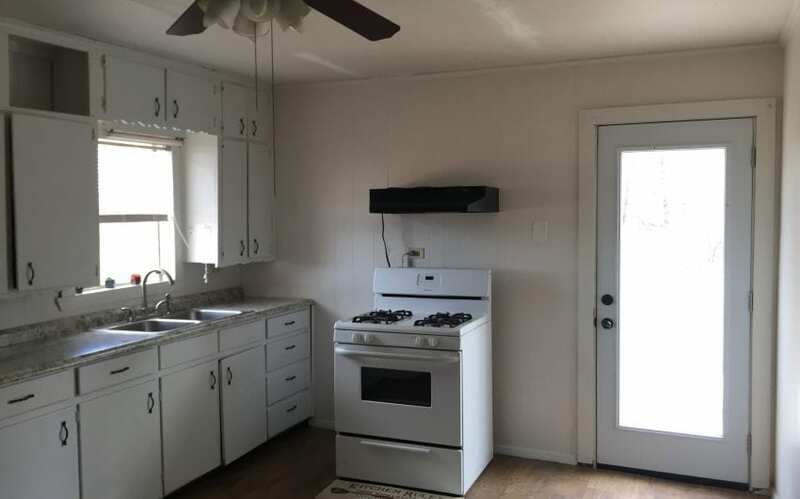 foot unfinished loft, and stainless steel dishwasher and fridge that stays, however, it doesn’t have a stove. 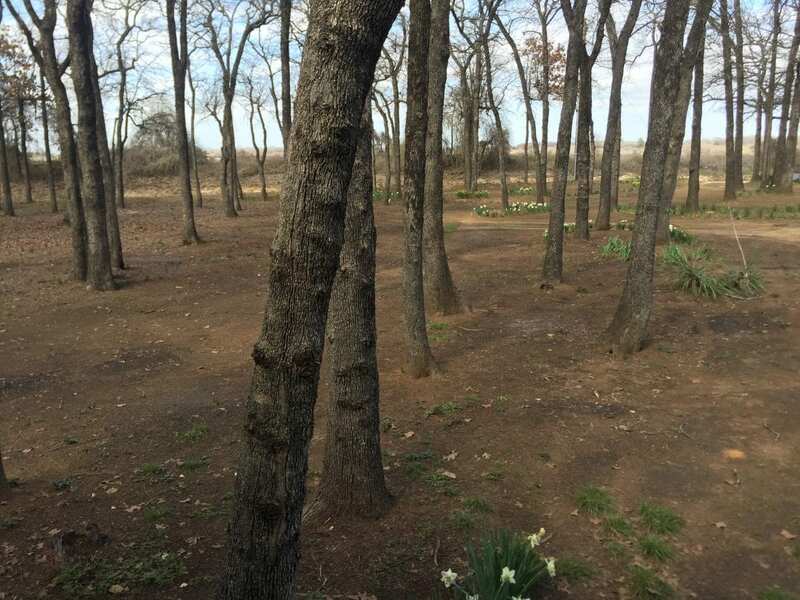 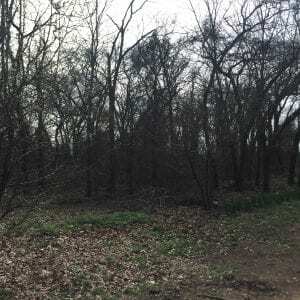 Property has lots of trees and is heavily wooded in areas-lots of deer. 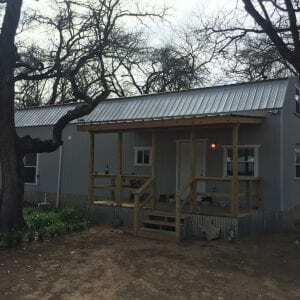 No deed restrictions and owners do not own any minerals.